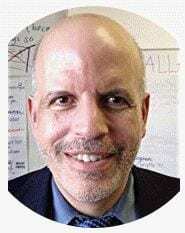 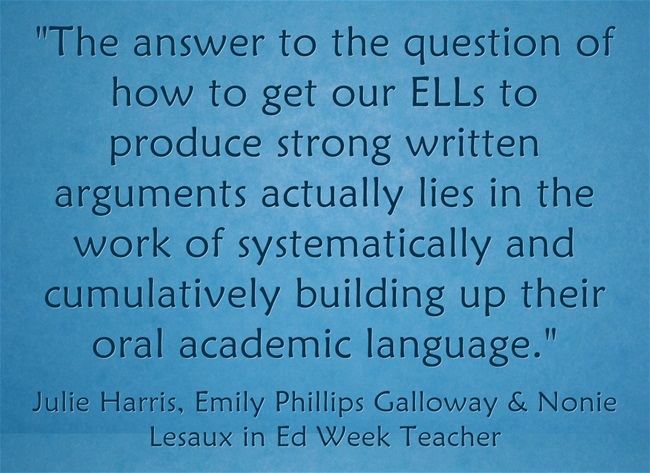 ELL Students ‘are no Strangers to the art of Argumentation’ is the headline of my latest Education Week Teacher column. 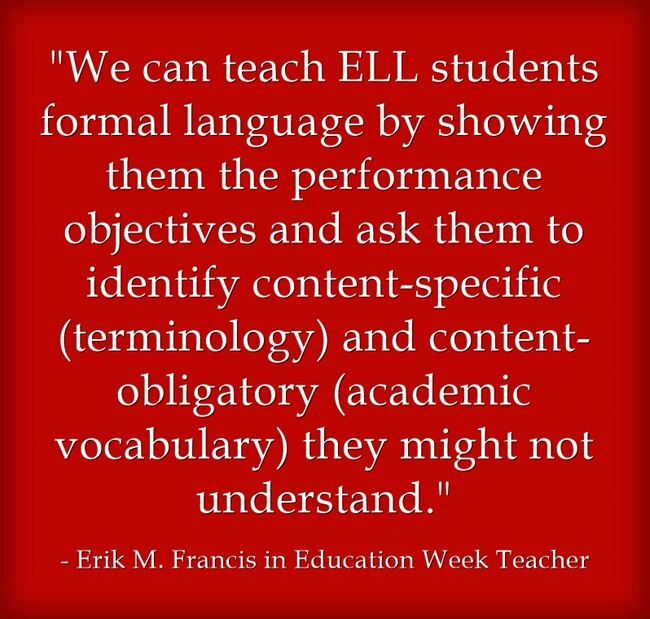 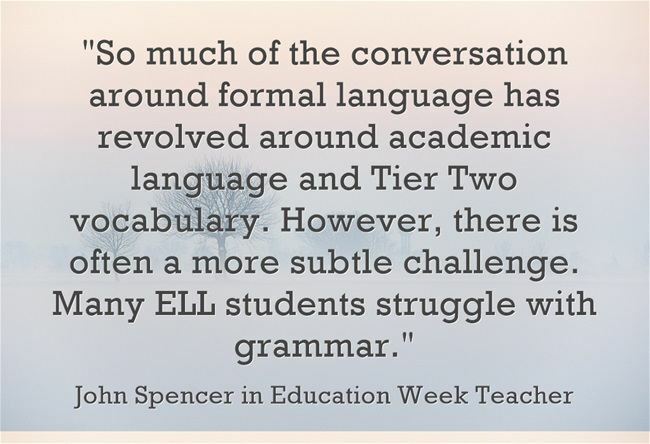 In it, suggestions on teaching ELLs academic language are contributed by Julie Harris, Emily Phillips Galloway, Nonie Lesaux, John Spencer, Erik M. Francis, and Donna DeTommaso – Kleinert. 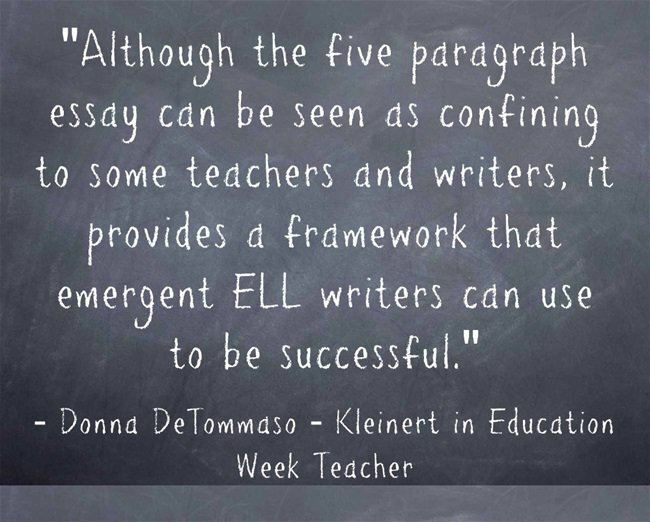 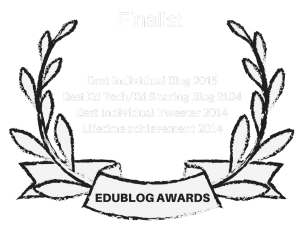 I’m adding it to The Best Online Resources For Helping Students Learn To Write Persuasive Essays.